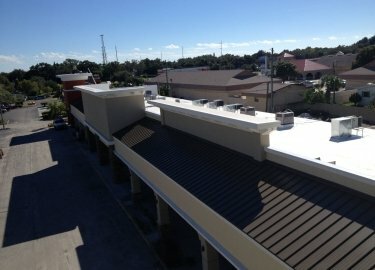 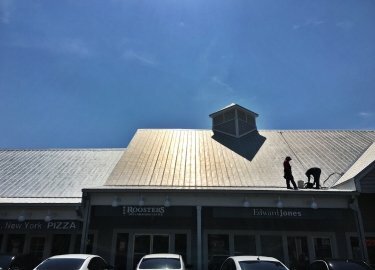 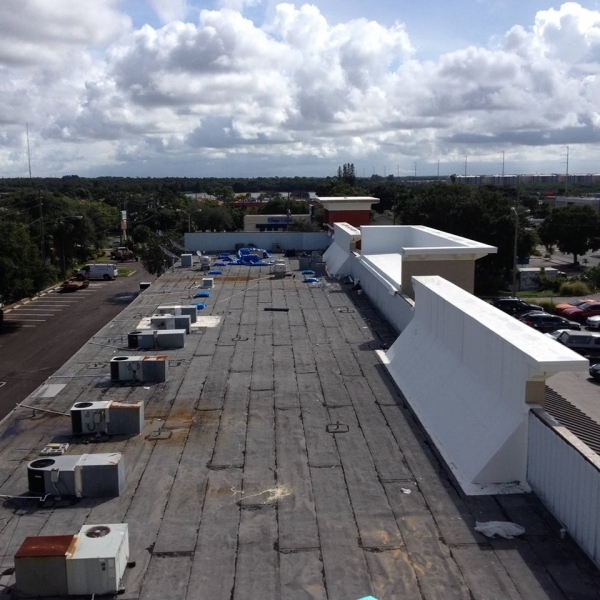 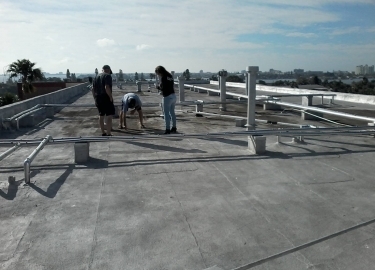 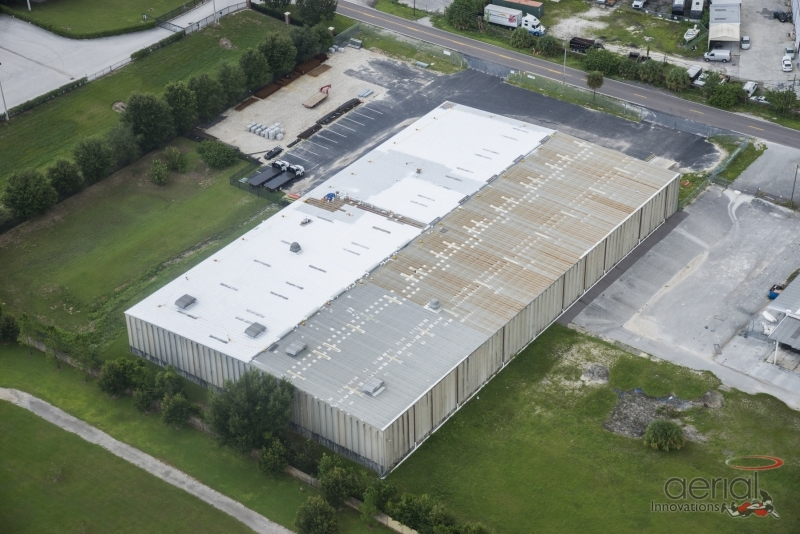 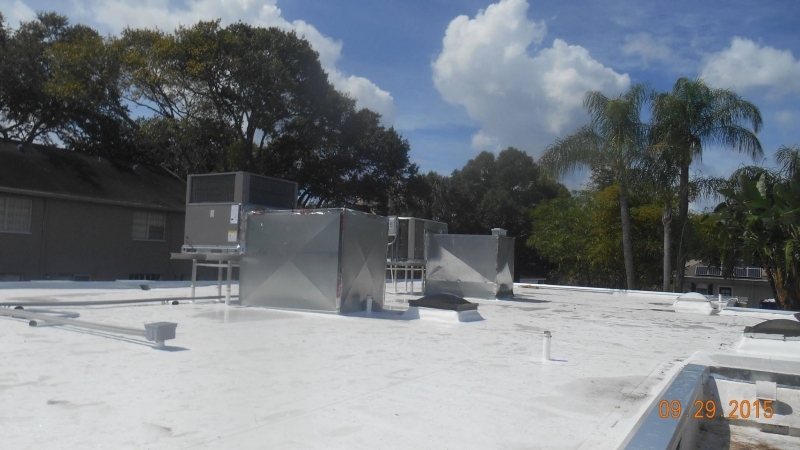 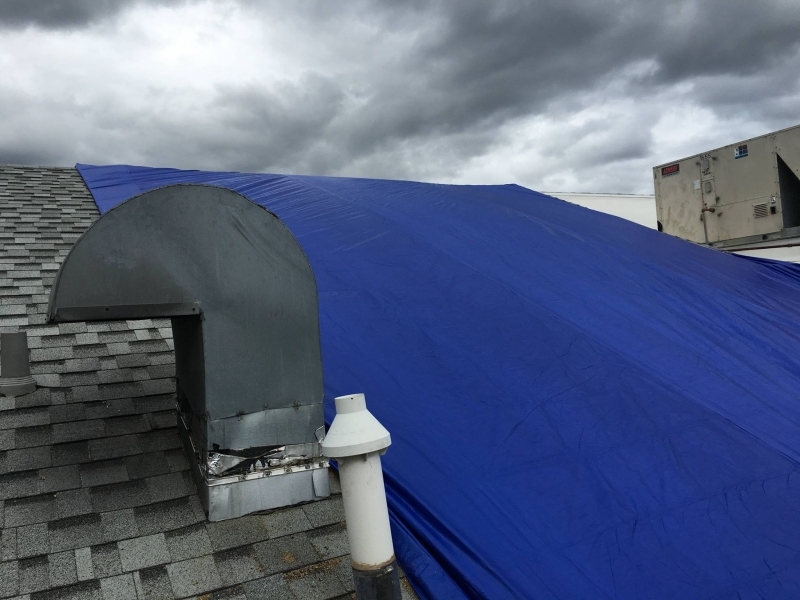 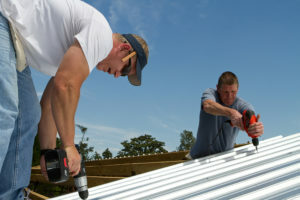 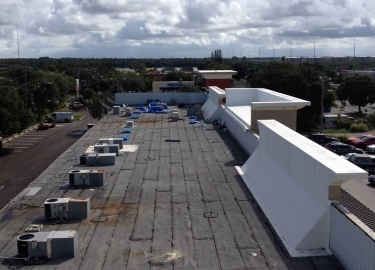 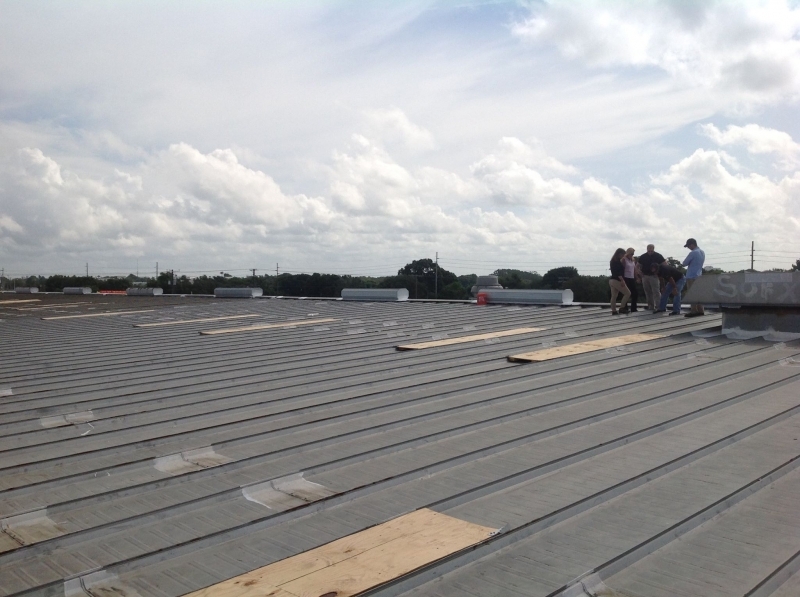 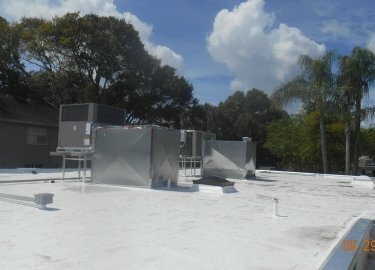 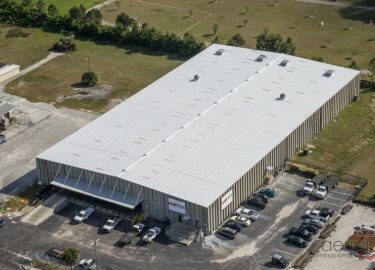 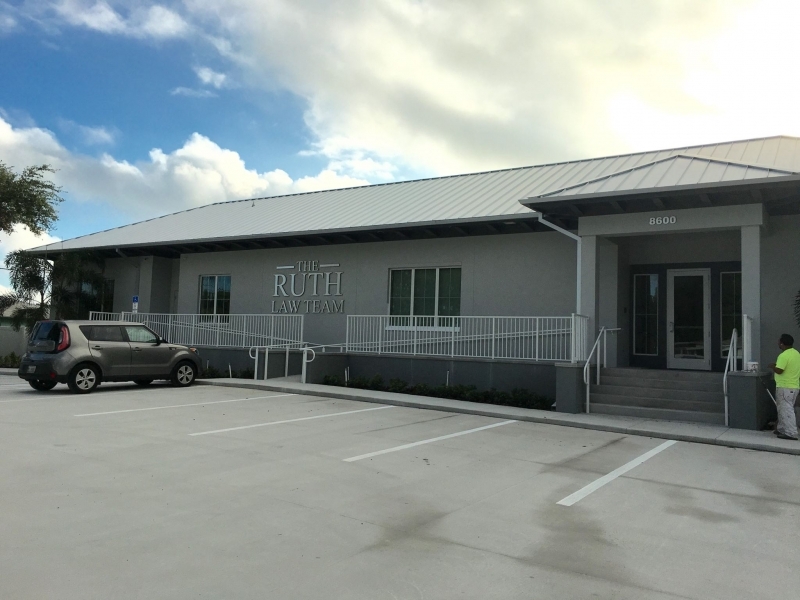 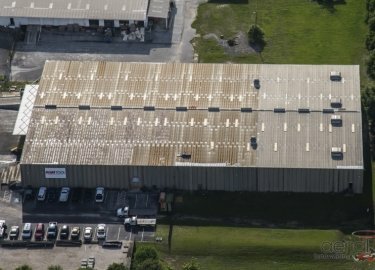 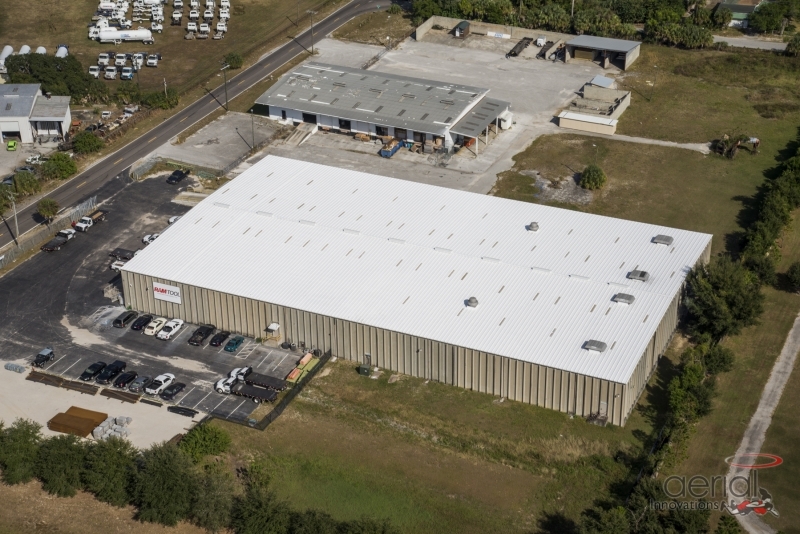 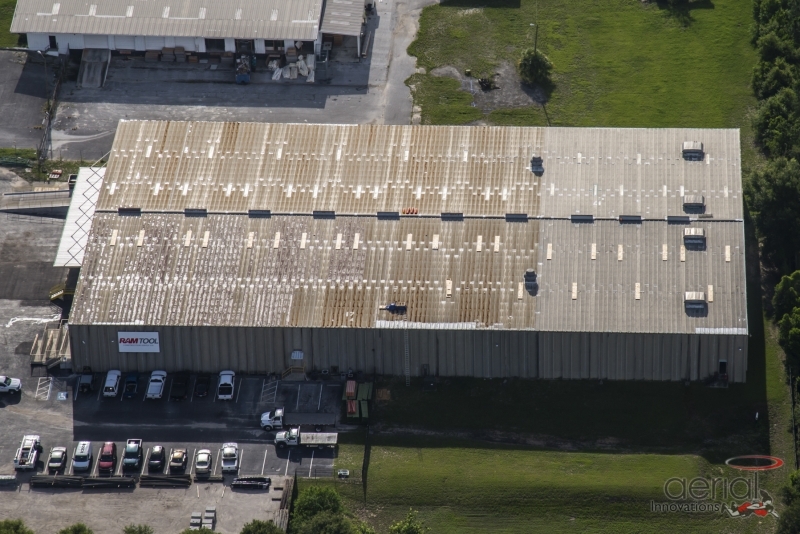 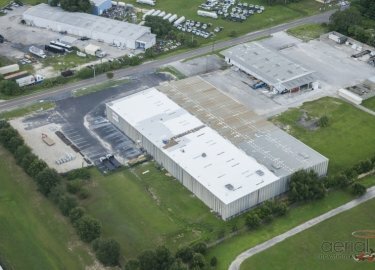 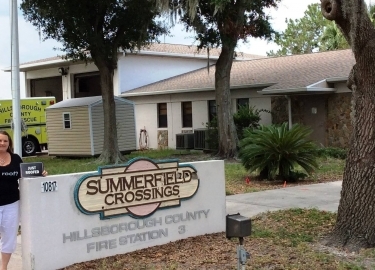 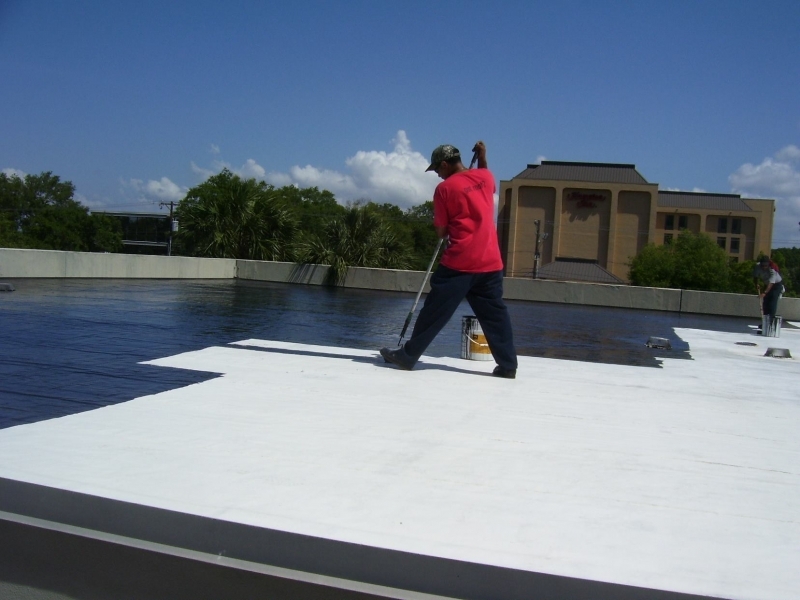 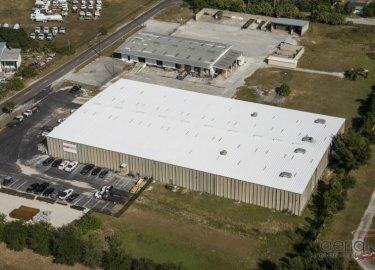 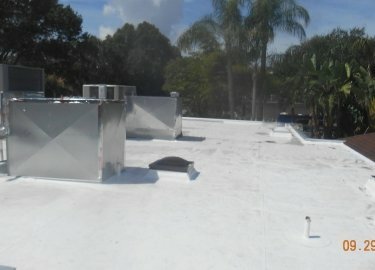 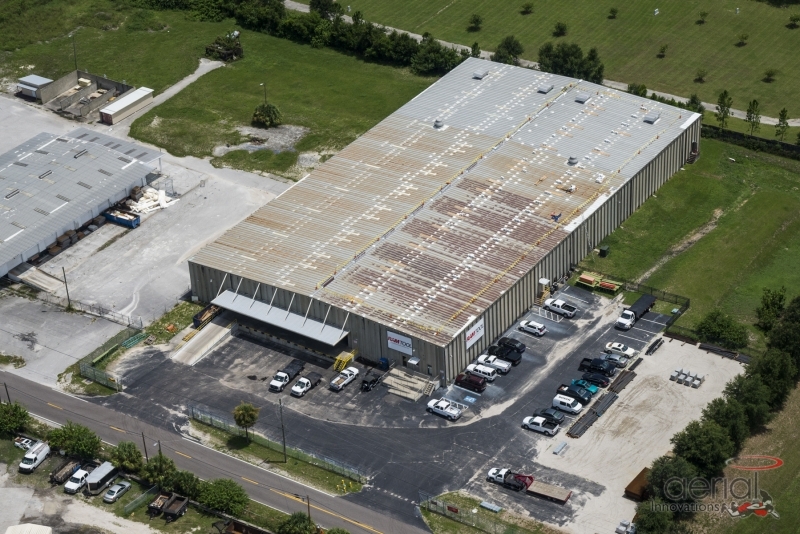 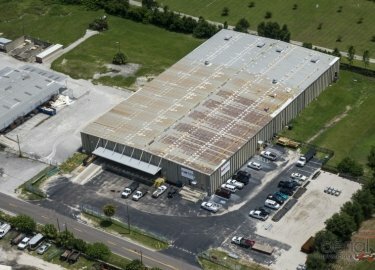 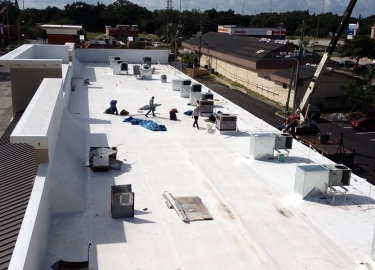 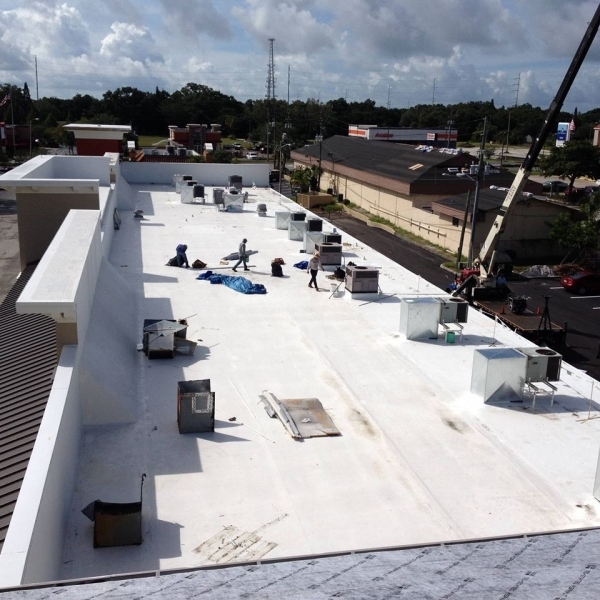 With more than two decades of experience as metal roofing contractors, Elite Roofing Services is a popular choice among commercial clients in the Tampa, Florida, area who need metal roof repairs or replacements. We go above and beyond our competition by offering services designed to ensure your structure’s metal roof remains in optimal condition, and our technicians are committed to providing the level of service you deserve. 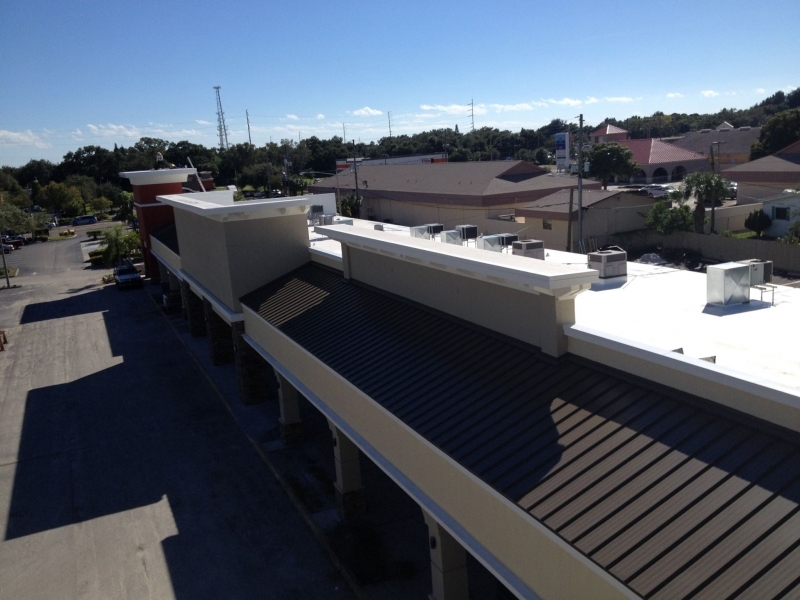 We are experienced with all types of metal roofing, including metal tile, standing seam, copper, custom fabricated, and more. 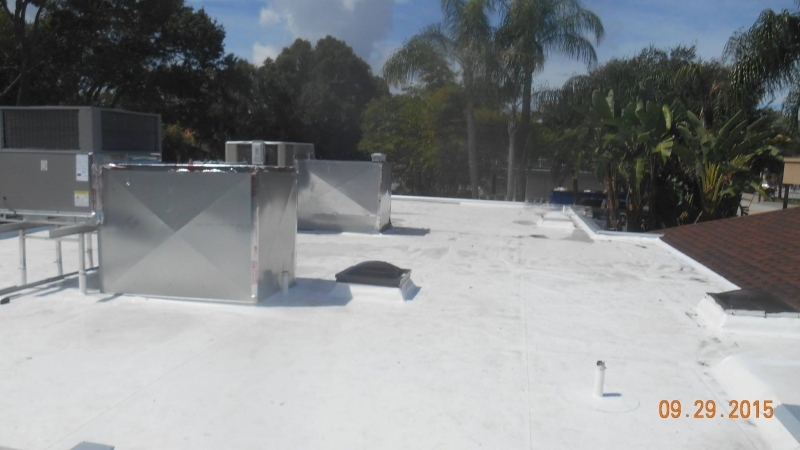 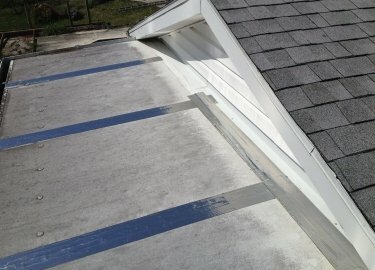 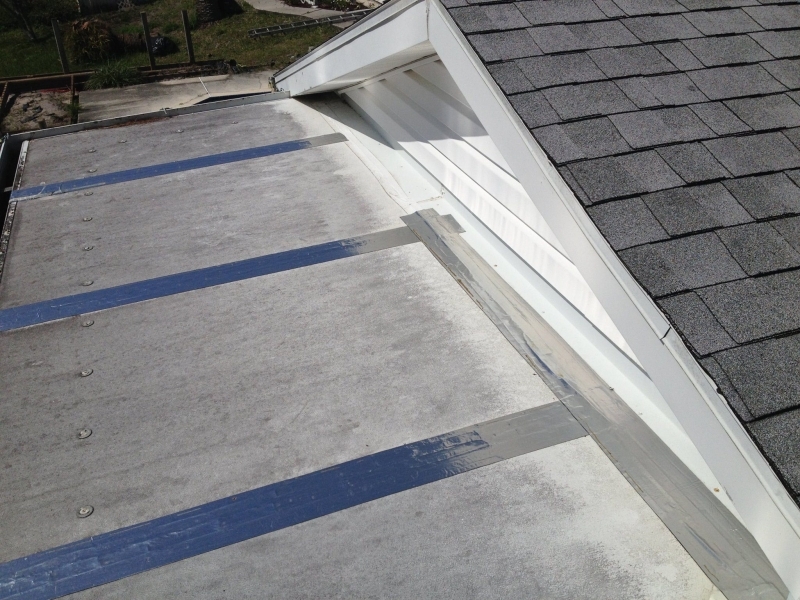 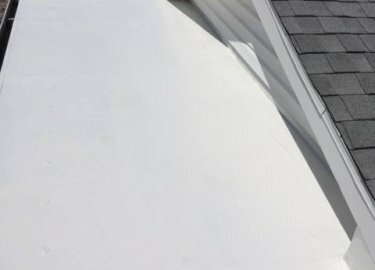 If you choose one of our maintenance plans, our technicians will inspect your roof as well as the interior of your building, looking for signs of damage or issues that can lead to future problems such as splits, clogged drains, unattached equipment, or trees growing too close to the roof. 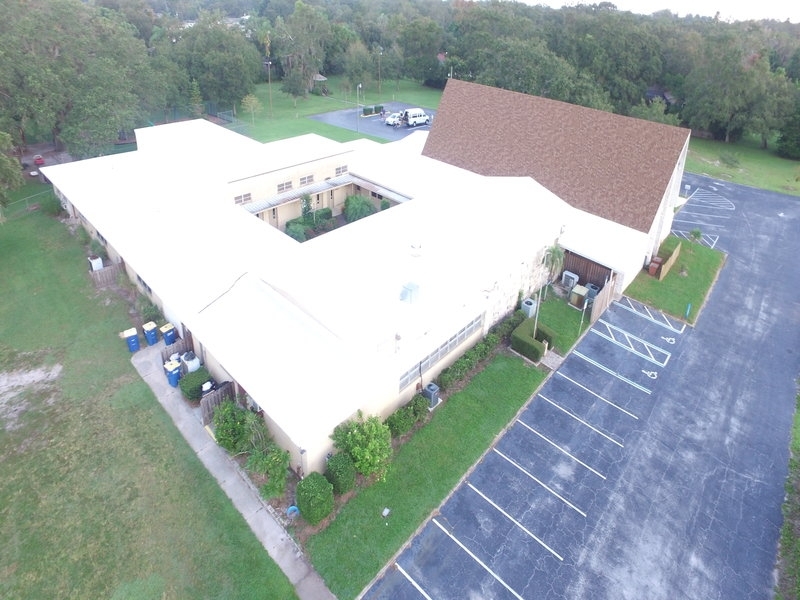 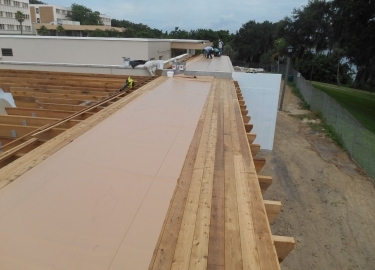 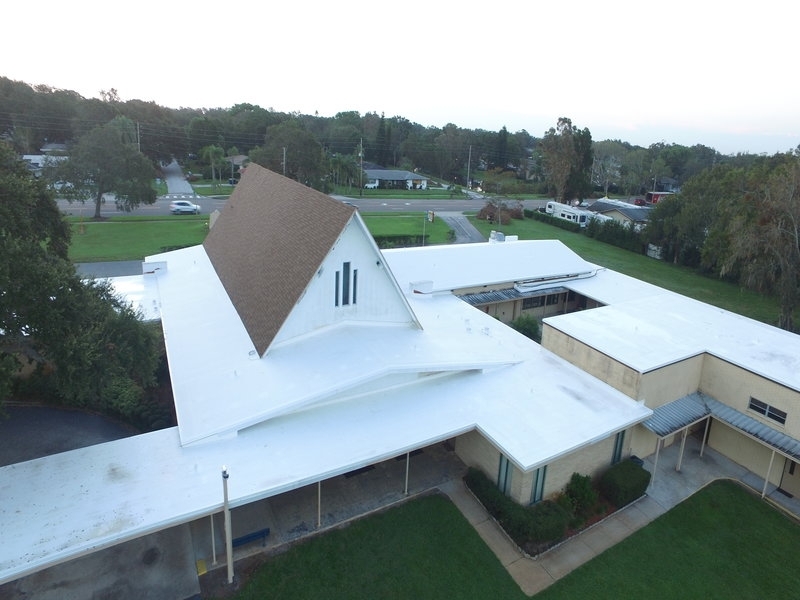 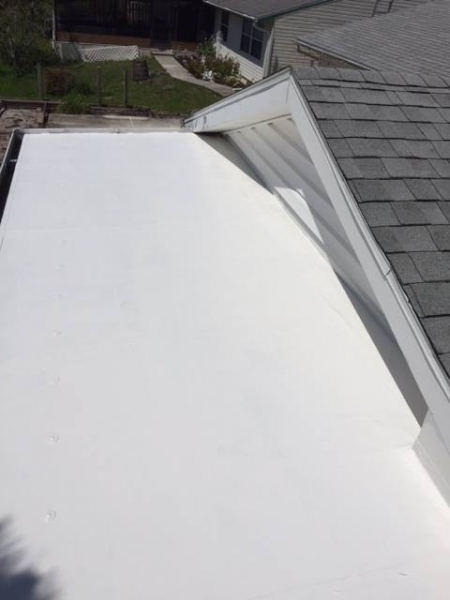 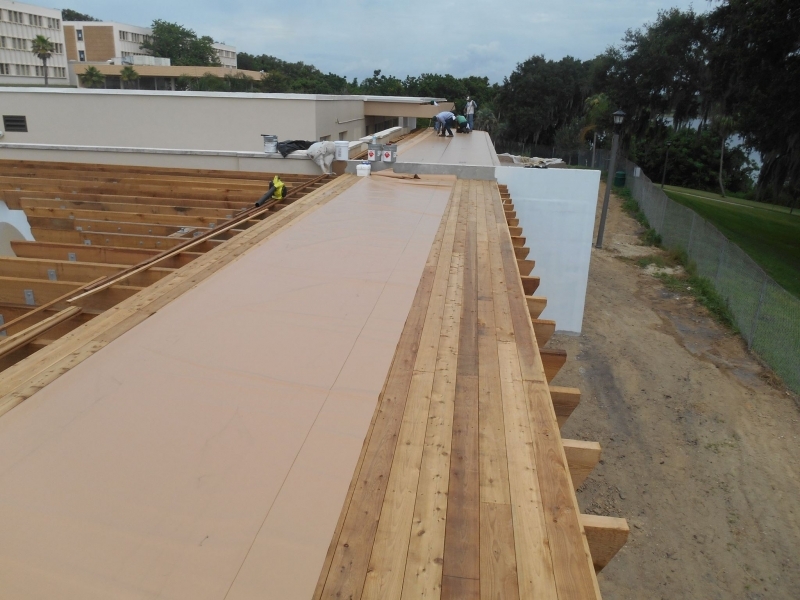 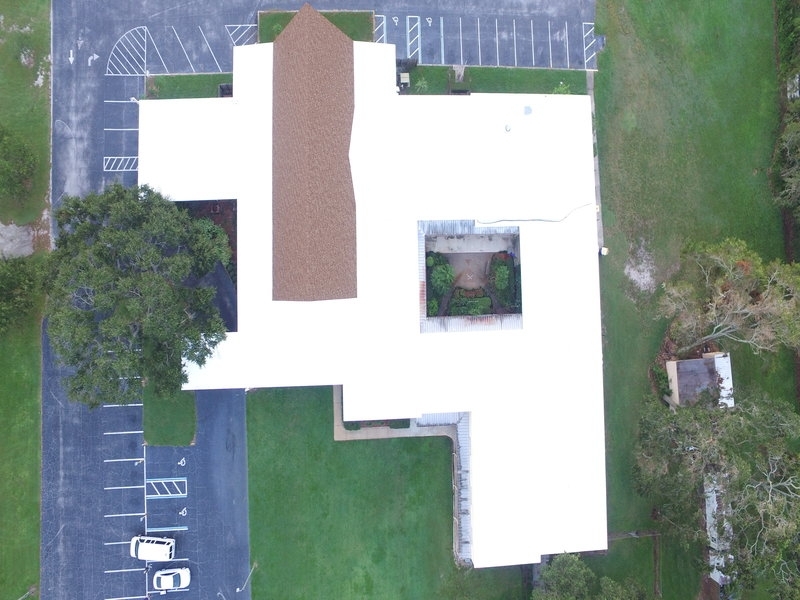 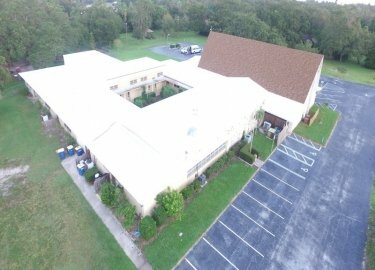 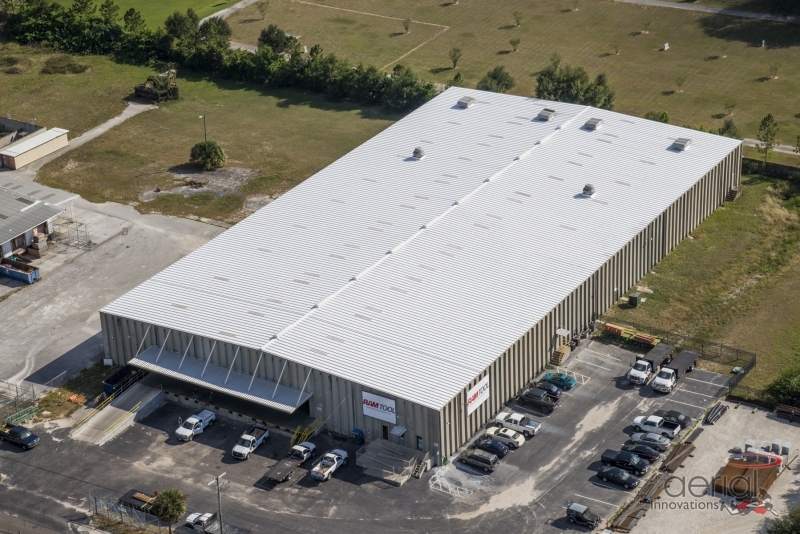 Contact Elite Roofing Services today to see for yourself why we are a leader among the metal roofing contractors that serve businesses in the Tampa, FL, area.